All the contestants on shows such as Wheel of Fortune appear to be the same height because the shorter contestants stand on platforms. Winning a prize can mean losing money. If you win a car you have to pay taxes on it. As soon as you leave the studio people will try to buy your prizes from you – at prices far lower than the inflated ones advertised on the show. 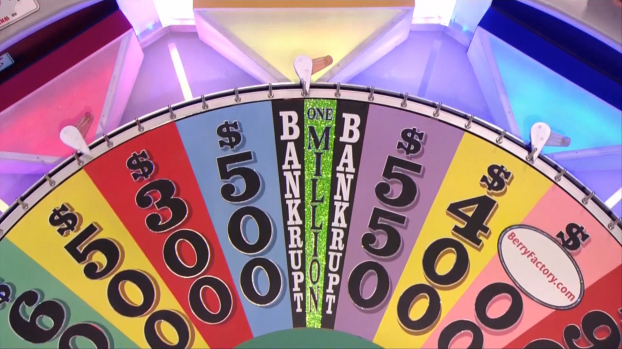 In the French and Russian versions of Who Wants To Be A Millionaire, the audience is notorious for intentionally giving the wrong answer when the Ask The Audience lifeline is used. The shows that seem to play out over the course of a week? They’re filmed in a day. Read the full list and find out more of the tricks of the trade over here. I’m not sure if Buzzfeed is a particularly good source.